On the heels of our success at this year’s W3 Awards, Rivers Agency is thrilled to announce that The Academy of Interactive Visual Arts (AVIA) has also honored us this year with eight 2017 Davey Awards for excellence in website design and development and print design. This surpasses our six Davey award wins in 2016. 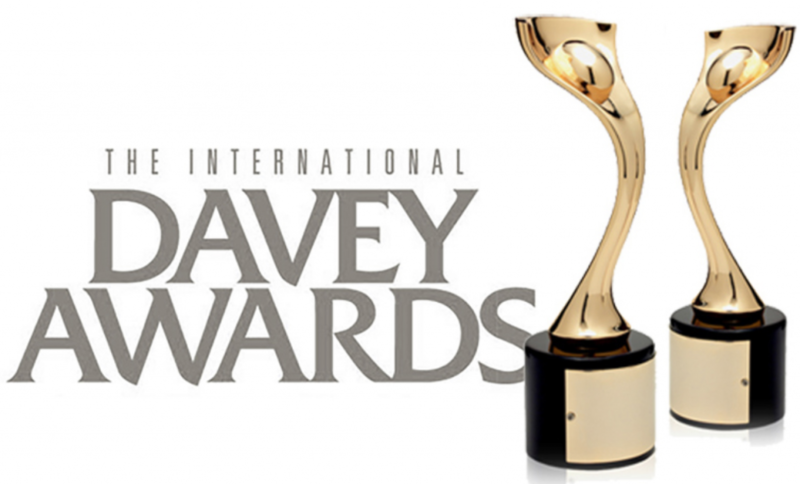 Specifically catered towards smaller agencies, the Davey Award are judged by AVIA, a group of influential professionals who specialize in media, advertising and marketing. The prestigious annual award honors agencies that excel at executing big ideas, not necessarily supported by big budgets. The Rivers’ team is grateful to be honored by our industry, but our greatest reward is delivering excellent work that pleases our clients.